Take a self-guided tour of the Jenkins Estate grounds and explore nearly two miles of trails. 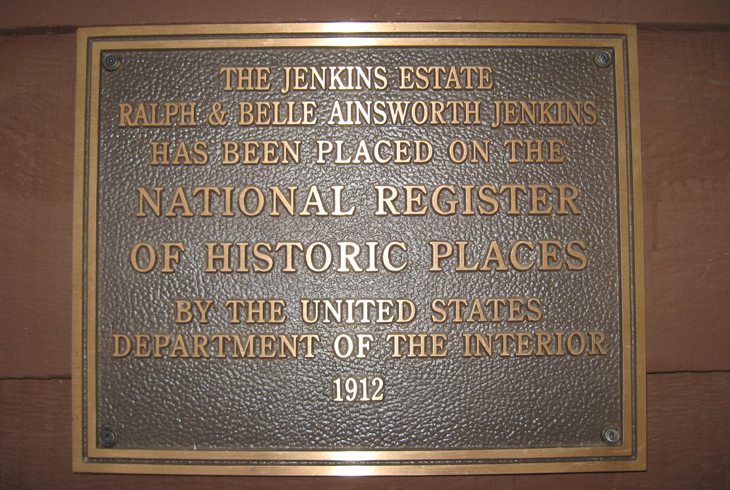 The Jenkins Estate is listed on the National Register of Historic Places. This 68-acre property features an early 20th century home and stable, both built in the early 1900s. 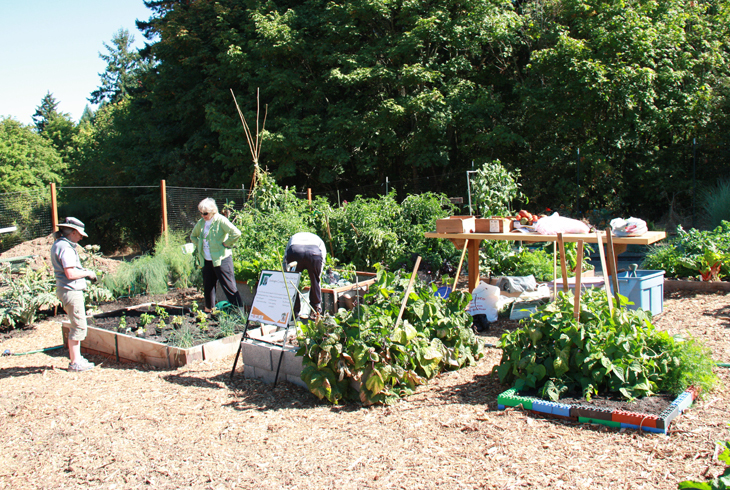 Interested in volunteering on the Jenkins Estate grounds? Call Volunteer Services at 503-619-3941. 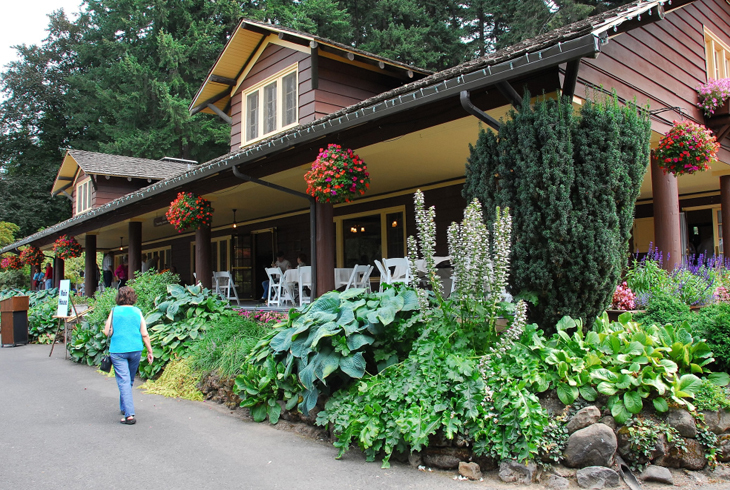 In 1976, the Tualatin Hills Park & Recreation District purchased this 68-acre Jenkins Estate on the northwest slope of Cooper Mountain overlooking the Tualatin Valley. Tucked into a wooded niche on Cooper Mountain, Jenkins Estate is listed on the National Register of Historic Places. The Main House is a seven-bedroom structure modeled after a hunting lodge built for the English royal family. The property includes a collection of historic buildings and gardens, preserving a look at the early 20th century genteel lifestyle. 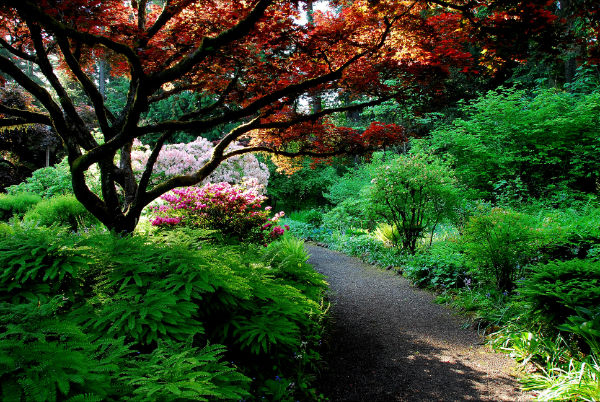 We invite guests to take self-guided tours to explore nearly two miles of trails, and breathtaking views of the gardens, the Tualatin Valley and surrounding mountainside. Jenkins Estate is available for corporate meetings or other social events. Grounds open dawn to dusk. 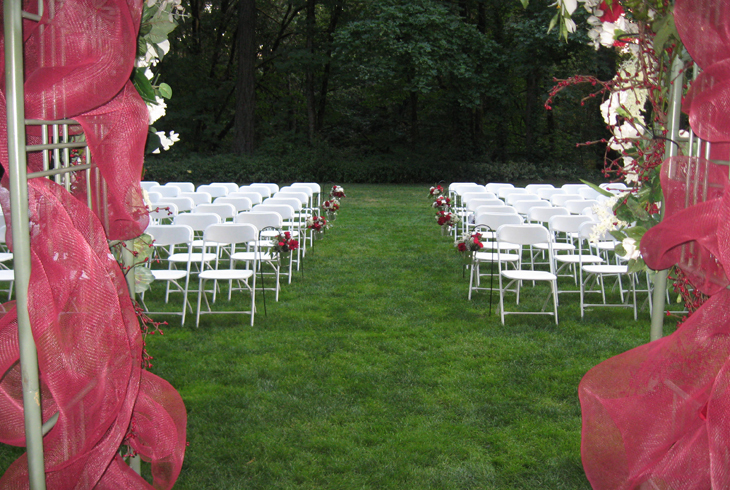 Facilities and catering are managed by Dalton's Northwest Catering. For site tours or more information, call 503-639-7211. Celebrate Mother's Day and treat the entire family to a special brunch buffet at the historic Jenkins Estate. 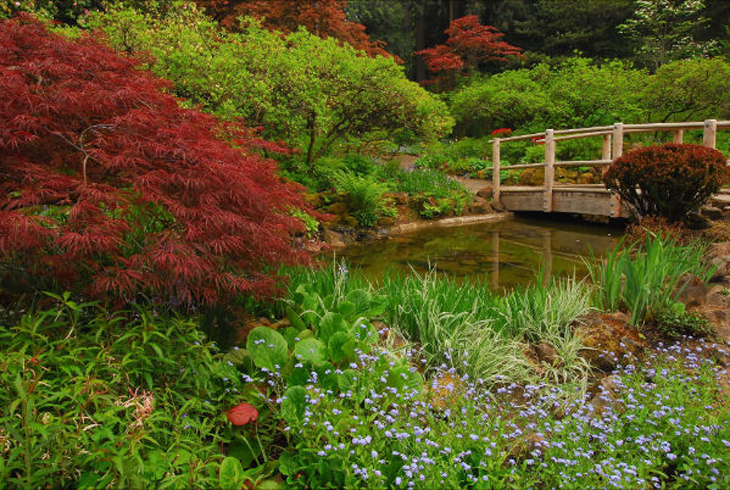 After brunch, stroll through the Estate grounds and trails, and visit the beautiful gardens! Dalton's Northwest Catering is hosting the Mother's Day brunch with a delicious menu with sweet and savory selections. Brunch will be served buffet-style, and seating available throughout the house and veranda. No pre-ticket sales; pay at the event for the brunch. In-district and out-of-district pricing is the same.